Macho Lami Beard OilKruwear - Chicago-based Bow Ties Bow Tie Ties Neckties Pocket Square T-Shirt Cufflinks Pocket Square Lapel Flowers Menswear & Accessories. 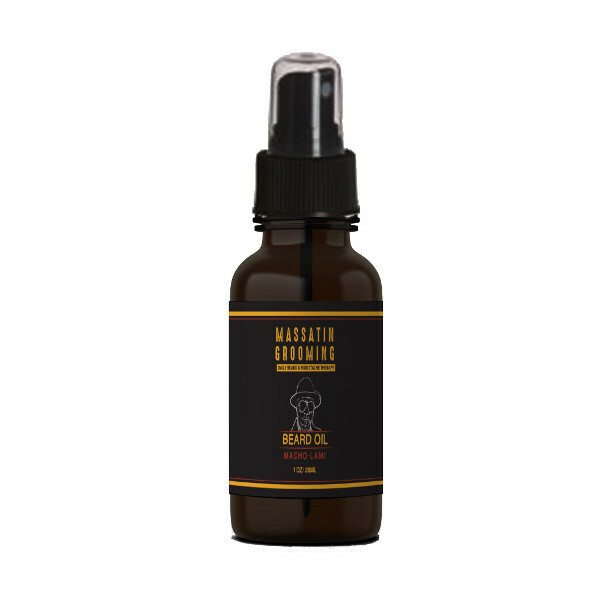 Carrier Oils: Coconut Oil, Grape Seed Oil, Argan Oil, and Jojoba Oil. Essential Oils: Frankincense & Tea Tree Oils. Scented: Manly (Frankincense & Tea Tree Oils). 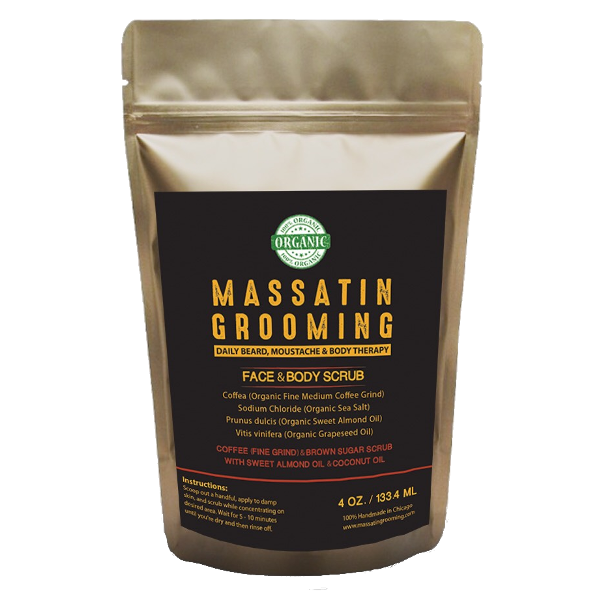 Massatin Grooming Products are handmade in Chicago, Illinois with 100% natural and organic ingredients. 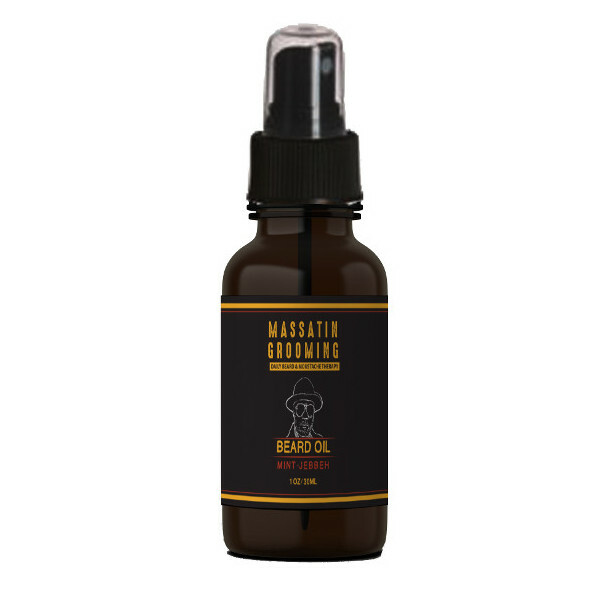 Our beard oil comes in a 1oz. amber bottle. Apply a small amount of beard oil in your palm. Rub oil between palms. Repeat as needed. 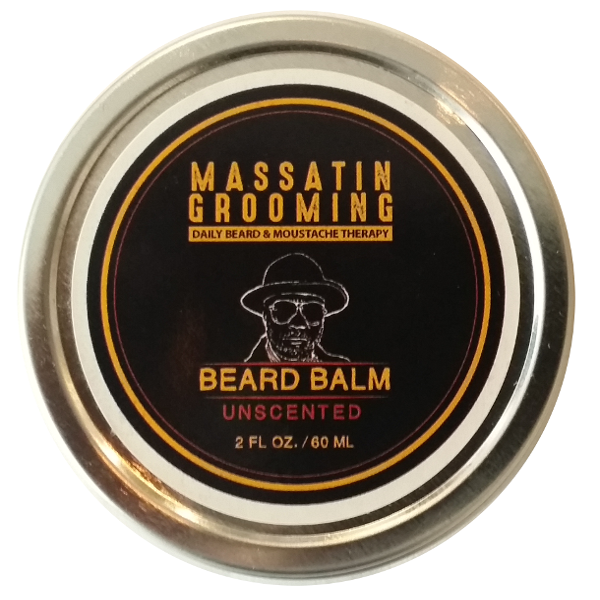 Gently work into damp or wet beard from root to top.